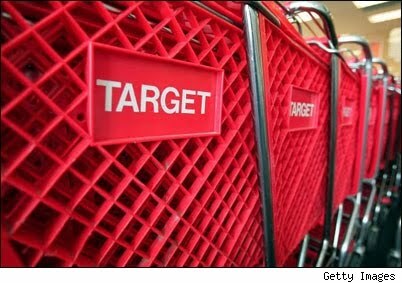 Big Fat Piggy Bank: NEW Target Deals! *FREE Gallon of Market Pantry White Milk WYB (3) Selected Boxes of Kellogg's Cereal! Thanks so much to Kerry at Totally Target for her fabulous match ups!! !